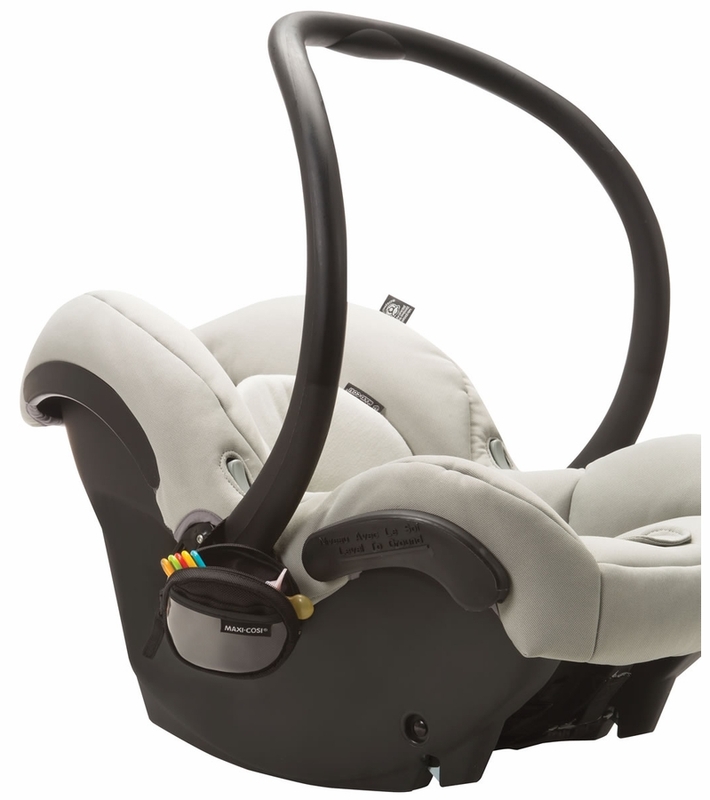 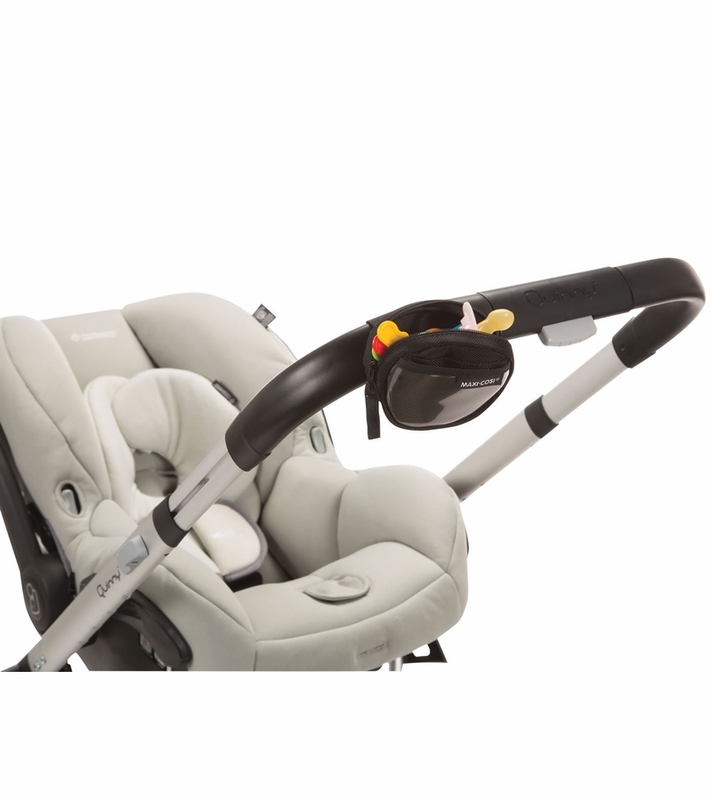 The Cosi Keeper makes it easy to keep baby�s pacifier close by and clean. 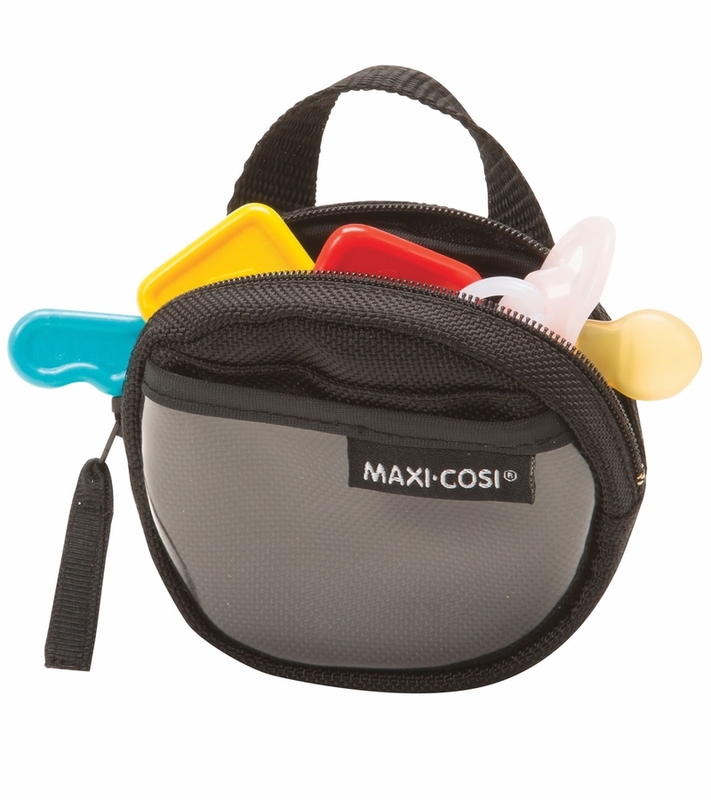 The zippered pouch ensures that the pacifier stays inside, and comes with a strap that attaches easily to your infant car seat, stroller, or diaper bag. 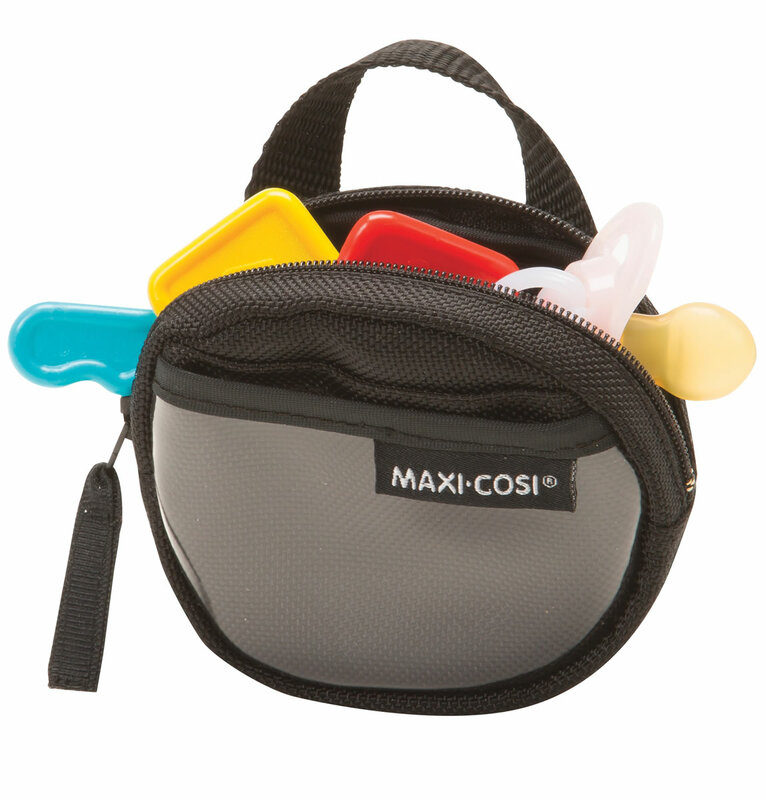 There are also two small pockets on outside that are ideal for keeping a shopping list or similar items at hand when you need them.